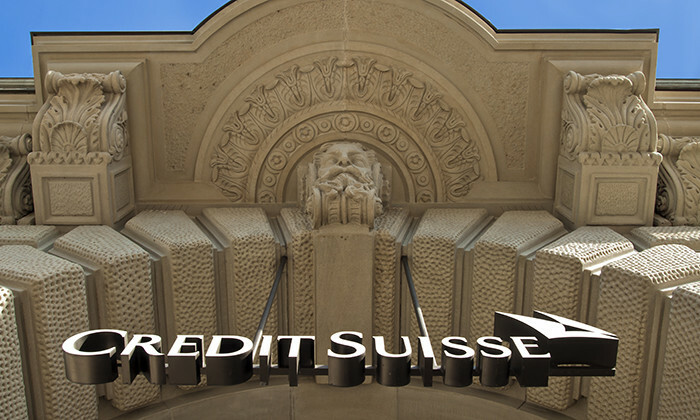 Up to 35 jobs will be cut at Credit Suisse before the end of June. The bank is making the cuts at its equities business in Asia, after first-quarter results showed a slump in revenue, Bloomberg reports. The jobs are the latest to be lost as part of an ongoing restructuring at the firm. In February, chief executive Tidjane Thiam announced that between 5,500 and 6,500 jobs will be lost at the company this year. The bank didn’t provide specifics of the cuts, but confirmed they would include staff, as well as contractors and consultants. The cuts at the Asia equities business come after the release of first-quarter results last month showed a 16% drop in equities-trading revenue at the Asia-Pacific division. The layoffs will be completed by the middle of the year and affect trading, sales, prime brokerage, and research positions, a person familiar with the matter told Bloomberg. Speaking to Human Resources magazine, a Credit Suisse spokesperson said the company has no comment on the matter. Despite the ongoing cost-cutting drive, the firm recently announced it’s increasing its bonus pool for 2016 in an attempt to attract and retain talent, making CHF 3.093 million (HK$24.3 million) available for total group variable incentive compensation. “Our performance is largely dependent on the talents and efforts of highly skilled individuals. Competition for qualified employees is intense. 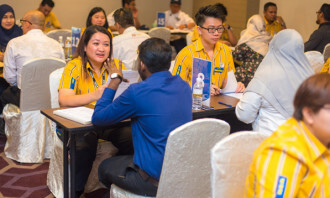 Our continued ability to compete effectively in our businesses depends on our ability to attract new employees and to retain and motivate our existing employees,” the bank stated in its latest annual report. Is your employee mobility model aligned to business objectives? 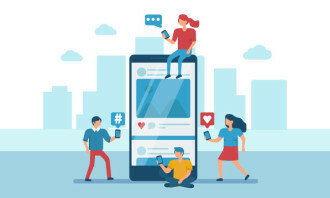 In a survey, 47% felt their mobility service delivery model is misaligned or neutral to the organisation’s business and talent obj.. The periodic table of HR tech covers 131 privately held HR tech companies, along with the most active HR tech investors. ..